237Showbiz Music Review: “Mbeng Et Le Feu Sort by RENISS” Another Regular Song OR Something Saucy ? Can New Bell Music’s Tata Be A Better Rapper In English? 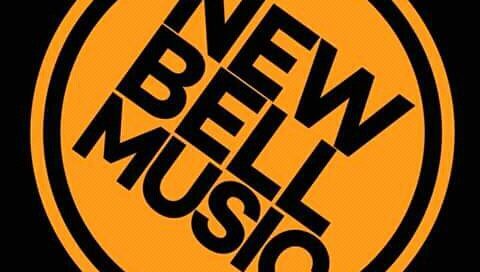 Are New Bell Music Artistes Pushing The Right “Play” Button?